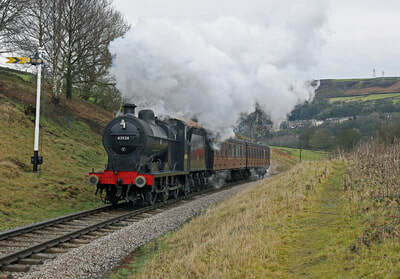 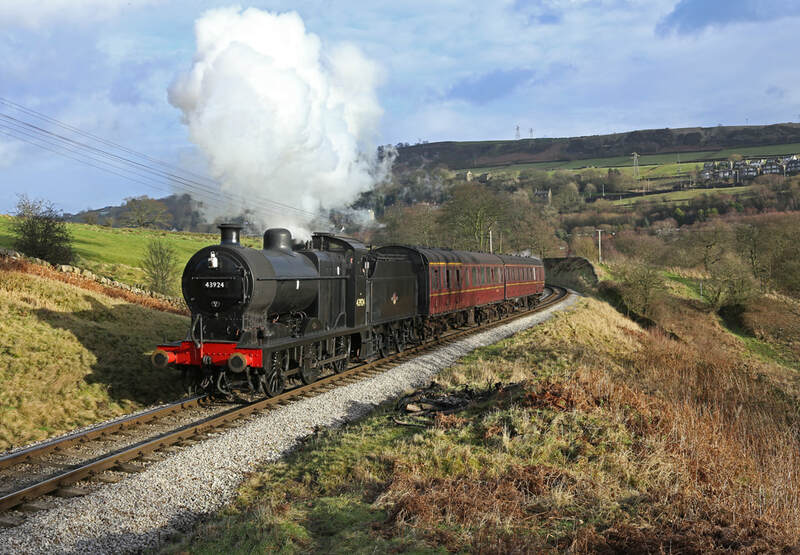 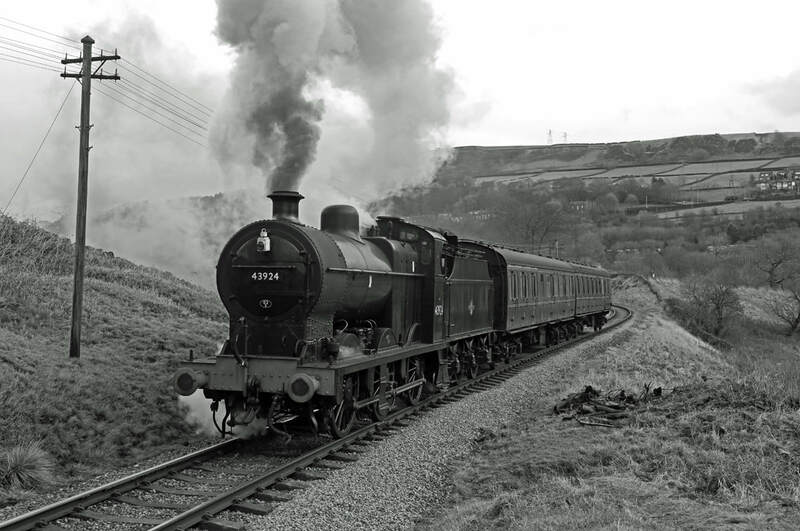 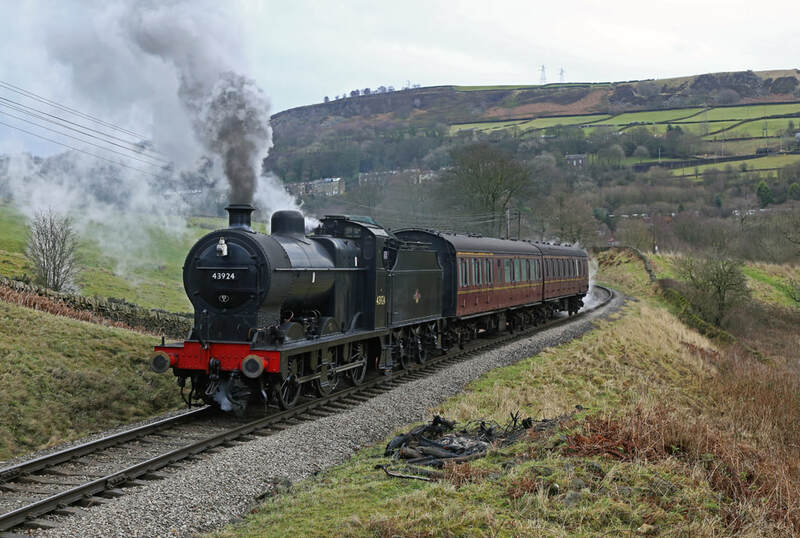 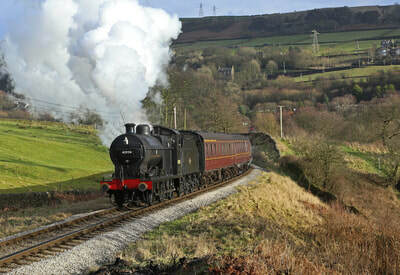 A photo charter at the Keighly & Worth Valley Railway using the resident 4F No. 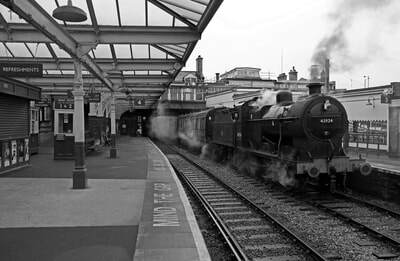 43924 and two of the lines MK1 suburban coaches. 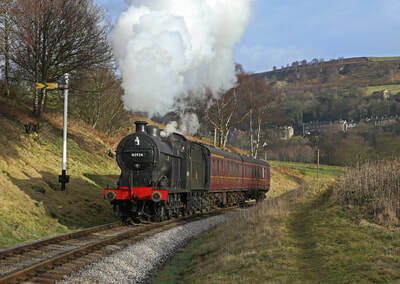 The day produced some nice shots, though with the limited January daylight and the suns reluctance to come out (despite much blue in the sky), not many shots were bagged. 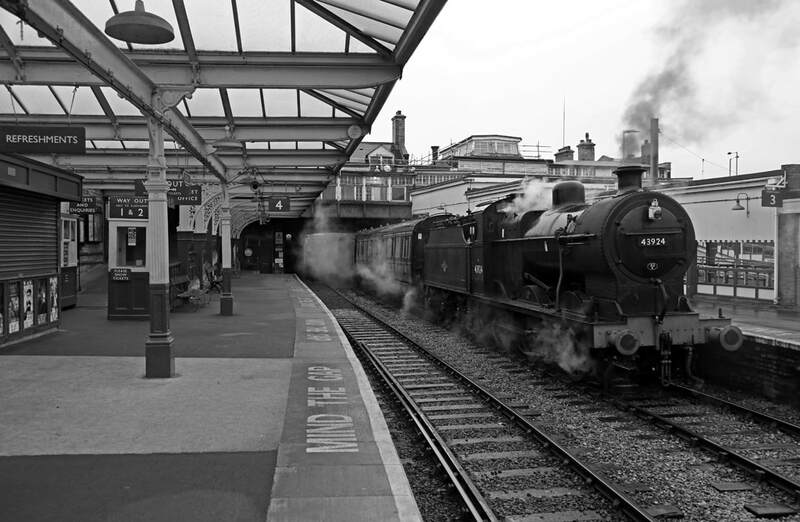 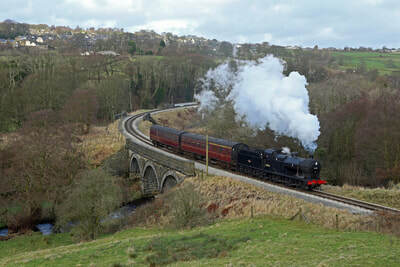 Living in Lancaster does make this line quite viable for photo charters. 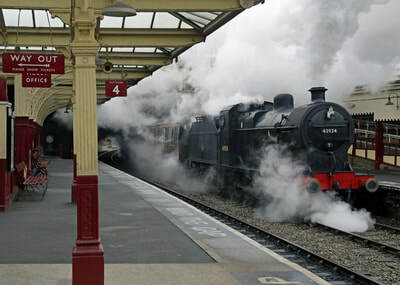 Given that I can normally do the journey with 1.5 hours, I was away from home not much longer than I would had I been in work that day!